It is also referred to as the Dumping syndrome. This condition is a collection of symptoms which is most likely to happen if an individual had undergone a surgery to remove most if not all of the part of the stomach or a bypass surgery. The condition occurs when the contents of the stomach that has not been digested are dumped in the small intestine too quickly. 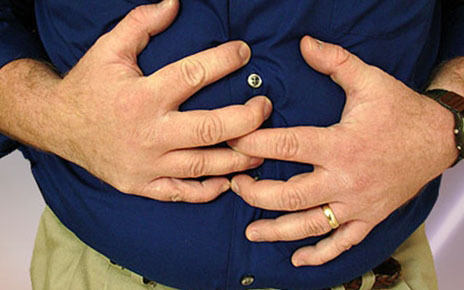 The condition results from a stomach surgery like gastric bypass. It is also seen in people that has Zollinger-Ellison syndrome. The condition is diagnosed by basing the symptoms in people who went under surgery. Other tests are performed to rule out conditions that have the same symptoms. Change in eating habits: eat different small meals a day that are low in carbohydrates and liquid intake between meals. In serious cases prescribed medicines are given and even surgery is performed.